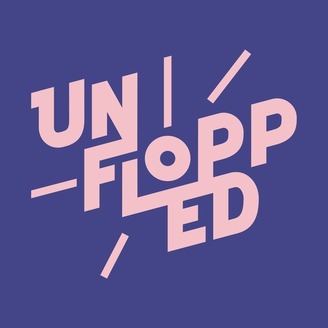 Join the Unflopped team for a fortnightly dose of pop-music banter and chart trivia. Two pop know-it-alls and one bona fide musical genius dig deep into pop music history to bring forgotten treasures glistening into the sunlight where they deserve to be. In each episode Stuart and Sean choose a flop single that they think deserved to be a hit. Judge Joe offers his expert musical analysis of each song, then, at the end of the show, delivers his ultimate verdict, declaring one of the songs officially Unflopped. 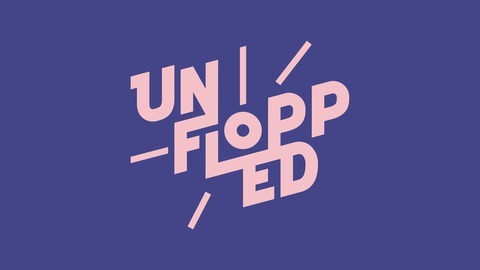 In this episode the Unflopped crew discuss reggaeton, reinvention and the Billboard Tropical Airplay Chart. Stuart and Sean each pitch a flop single that they think deserved to be a pop music hit and Judge Joe gives his verdict. This week’s songs are ‘Chantaje’ by Shakira (featuring Maluma) and ‘Not Myself Tonight’ by Christina Aguilera.